The achievement of the current and future objectives of the CCTE requires necessary staff, budget, and a “home” in the form of office space. To build on our rich legacy, the CCTE Resource & Fund Development Committee is committed to developing a business plan that integrates strategies for the ongoing fund development required to build our capacity to improve the education of California’s people. We will also build on our latest successes and continue writing proposals for external funding, reaching out to potential sponsors, building our “Friends of CCTE” program, and more courageously soliciting support. We ask for your support in achieving CCTE’s development goals. Finalize and maintain CTTE Business Plan. Serve as the action committee to implement fund development projects. Secure funds to secure CCTE growth and development. Recruit additional members to the committee. To strengthen CCTE’s ability to have the impact we desire to see in education. To ensure the long-term viability and of the organization. To provide the financial resources required to address current and future priorities including those ideas and activities that we may not have yet thought of. Finalize & submit two proposals. The Plan should present the “first stage” staffing and budget required to grow the organization. Cost items in the plan would include funds for: (1) Director, (2) Release time for President’s term, (3) Interns, (4) Gas and travel costs, (5) resources to grow the ESIED position, etc. Press kit. Collaborate with Vision & Communication Committee to develop. 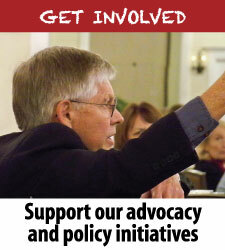 List should include an overview of CCTE’s accomplishments, particularly our contribution to policy impact. Approach at least two foundations to begin developing CCTE relationships in the philanthropic arena. Revise sponsorship letter for foundation/organizations. 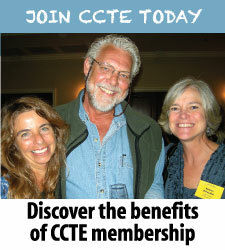 Explore organizing a CCTE Leadership Fund by Spring 2013. Investigate the potential of a fundraiser gala event on Thursday or Friday night with entertainment and silent auction. 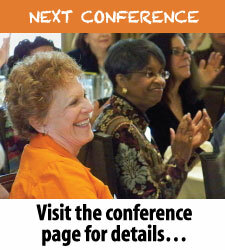 Organize the event to be principally funded by sponsors. Establish criteria for the foundations that CCTE would and would not solicit. Consider leadership fellow as CTC ex-office member. Review 2010-11 Committee Plan to determine objectives still requiring attention.